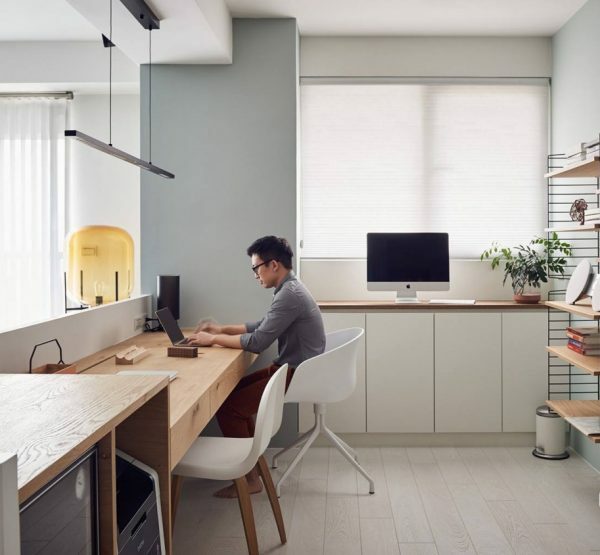 The benefits of having a comfortable or better yet, an ergonomic computer chair are countless. The right chair can help ease back pain, loosen a stiff neck, and help prevent both muscular and nerve diseases all by keeping your body in the correct alignment. Since we find ourselves behind a computer desk more than ever, either for our job or personal use, a comfortable computer chair is absolutely imperative. Whether you need an extra comfy chair for those marathon gaming sessions or an ergonomically correct executive chair to help abolish your back pain, our list includes tons of options, the bulk of which are also considered ergonomic. $200 BUY ITBlack & White Computer Chair With Neck Support : This ergonomic computer chair is an adjustable option made of highly breathable fabric. It has a full-recline feature that tilts anywhere from 90 – 150 degrees and an arched back that provides much needed lumbar support for all day back comfort. Not only that, but it also equipped with both neck support and adjustable arms. Hbada, the company behind this creation, translates to black and white in English, hence this chair’s sleek coloring. 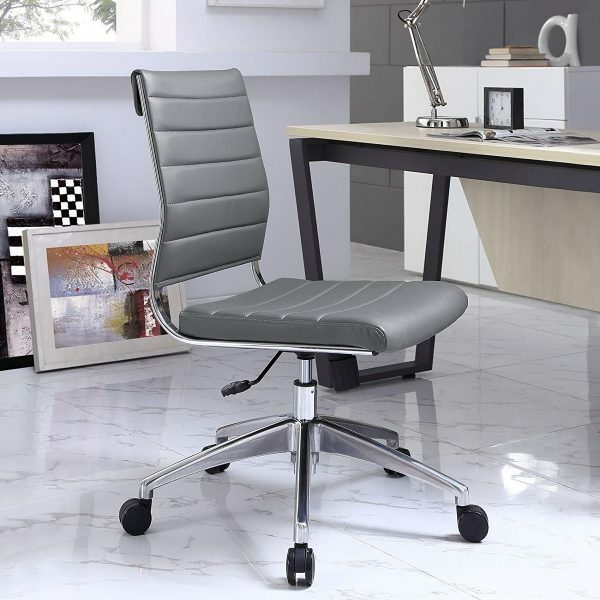 $225 BUY ITPillow High-Back Desk Chair: If you are looking for supreme comfort, give the Pillow chair a whirl. This chair certainly sets itself apart from the crowd with its unique look. The 6 pillow design has adjustable arms and a full-tilt back for those moments when you need a power nap. Available in Black, White, or Dark Brown (shown). 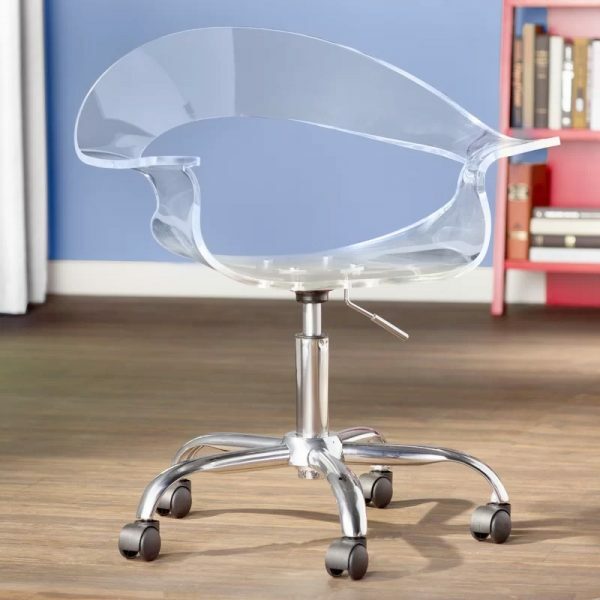 $163 BUY ITTransparent Acrylic Computer Chair: A contemporary design for those who like their computer chair to be a little more subtle. The molded design of this transparent chair was created to cradle your body and pairs well with Mid-Century style. An excellent addition to either a home or office. $460 BUY ITModern Plastic Swivel Computer Chair: A plastic swivel chair that oozes Scandinavian charm. 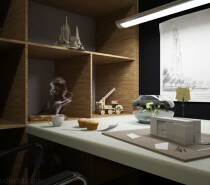 The minimalist design features a full shell that is simple enough to integrate in to any style home or office. This chair is also available with cushioning or upholstery in an array of color options. $125 BUY ITTulip Style Designer Computer Chair: An ultra-modern option, featuring a padded seat, a sturdy aluminum base, and a swivel design. This chair has a progressive, minimalist look that is versatile enough to compliment a variety of decor styles. The cushion is available in vinyl or fabric with 8 color options. If you are interested in the original chair, it is available here. $780 BUY ITHumanscale Freedom Task Chair: Finally, a chair that moves with you and your body. Lean back and feel the arm rest automatically go with you while the curved headrest cradles your neck to create the perfect recline without having to make manual adjustments. This chair also boasts to fit virtually any body size with its independently adjustable seat, backrest, and headrest. $629 BUY ITErgohuman High Back Swivel Chair with Headrest: If you want to manually be able to adjust everything on your chair, this Ergohuman computer chair is a great option. This chair uniquely allows the user to individually adjust different portions of the back rest, including a headrest that moves up and down to correctly align your neck. If that isn’t enough, the armrests on this chair are also unique as they aren’t only height adjustable, but they also feature a swivel function. Available in Blue, Green, Copper, Burgundy, Grey, or Black (shown). 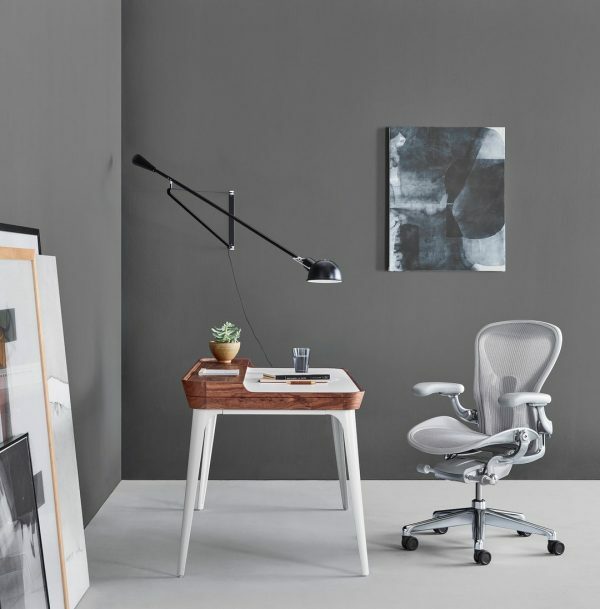 $450 BUY ITKnoll Generation Chair: Maybe it has a bit of a futuristic vibe, but this chair brings comfort to the computer desk in a modern way. 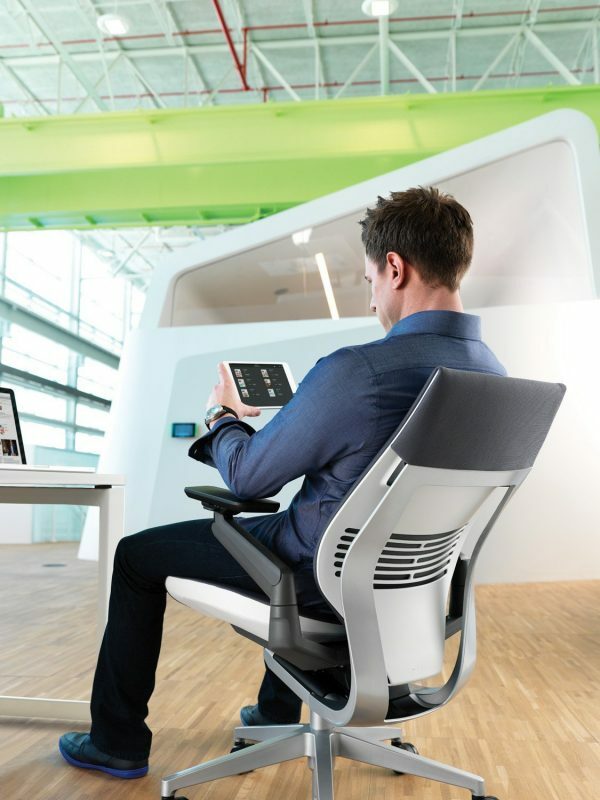 The Generation Chair is designed to support a range of postures typical in today’s workplace, ultimately allowing you to sit how you want. The open-mesh back allows optimum body cooling, all while comfortably supporting your entire back. $144 BUY ITArmless Computer Chair: We realize that armed chairs aren’t for everyone, so we scoped out this armless beauty. This ergonomic chair has lumbar support and is perfect to liven up your office with 9 fun colors to choose from. If you love the sleek, ribbed design but want arms, no problem. This chair is also available with a high-back and armrests. $249 BUY ITIkea HATTEFJÄLL Computer Chair: IKEA does it once again with the lovely HATTEFJÄLL computer chair. Its relatively simple design and grey upholstery is both pleasant to look at and kind to your body. This chair is tilt-adjustable and height adjustable. It also features safety casters that keep the chair in place when you stand up. Available in Light Brown-Pink/White, Medium Gray/White, or Beige/White (shown). 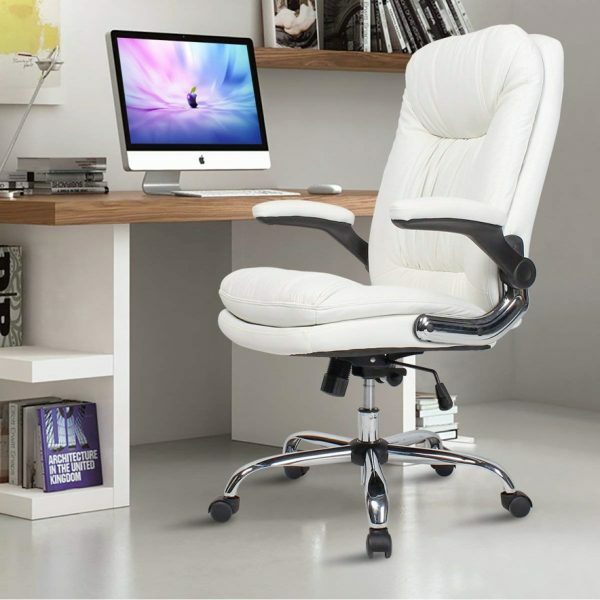 $157 BUY ITWhite Faux Leather Computer Chair: Great for spills, this faux leather chair is easy to wipe down and keep clean. It’s environmentally friendly PU leather finish is water repellent and available in Black, Brown, or White (shown). $160 BUY ITBrown Leather Computer Chair: A classically styled computer chair that has a polished aesthetic with its brown leather upholstery. 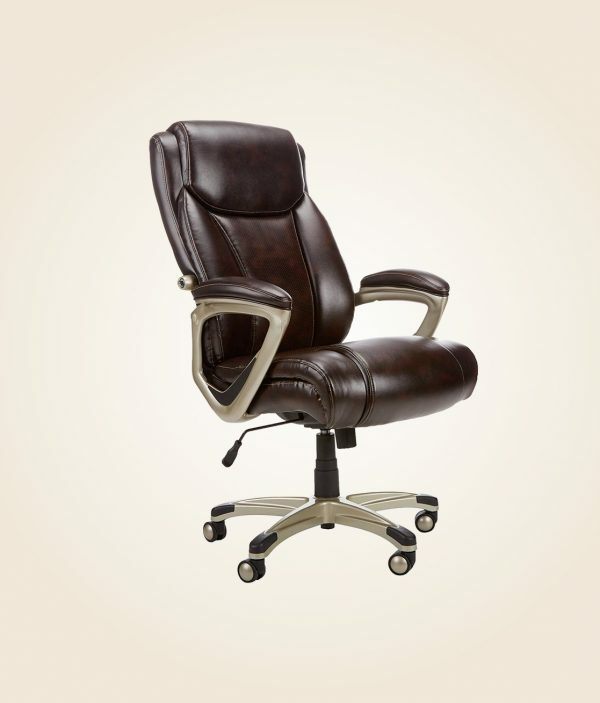 This executive, high-back chair is great for big and tall users, supporting up to 350 pounds. It features locking tilt, 360-degree swivel, seat height adjustment, and smooth-rolling casters. $830 BUY ITKartell Spoon Chair: The Kartell Spoon Chair has a dreamy contemporary design that really sets it apart from the crowd. So much so that it was actually the winner of the 2007 Good Design Award. If you are looking for something with comfort and aesthetic appeal, this may be the chair for you! Designed to provide comfort for long days with its hidden adjustment mechanism, armrests, and upholstered polyurethane cushion. Available in Black, Grey, or White (shown). 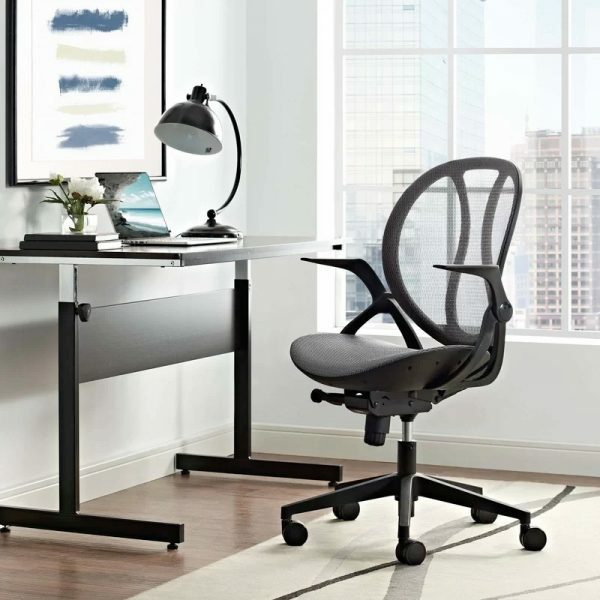 $595 BUY ITHerman Miller Sayl Task Chair: A chair that delivers comfort and freedom by using the least amount of materials possible. 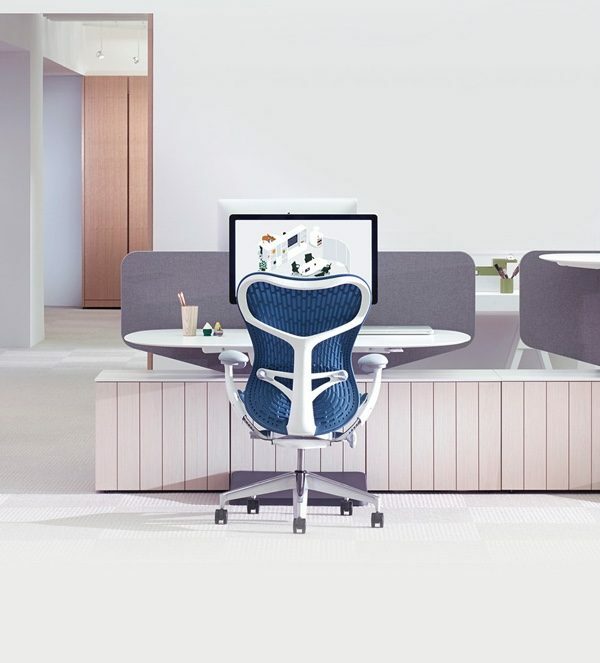 The breathable back will keep you cool while you work, while the design of the chair will keep you comfortable in style. Available with a Black or White plastic frame with a variety of cushion colors. 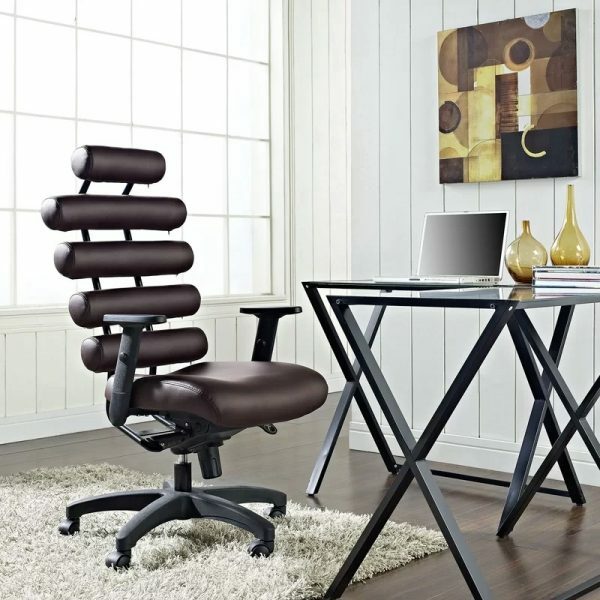 $899 BUY ITFern Task Chair: A striking chair with a design that is captivating and practical. Designed to support the entire back and envelop your body, this chair actively accommodates your every movement with its trademark Wave Suspension. There are multiple builds and upgrades for this chair available, it all depends on what you need and how much you are looking to spend. The base model is available in Beige, Black, Blue, and Grey (shown). 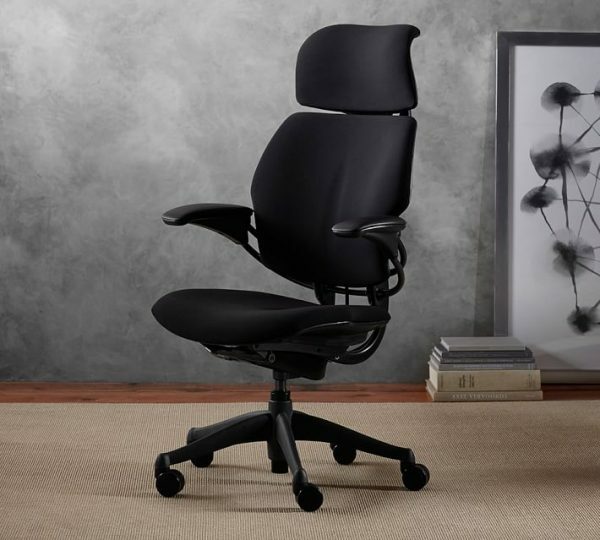 $1059 BUY ITHerman Miller Mirra 2: The new and improved Herman Miller Mirra 2 computer chair is both leaner and lighter with its sleek butterfly suspension back design. It features a tilt limiter, fully adjustable arms, adjustable lumbar support, and adjustable seat depth. Some models feature forward seat angle adjustment, but this one does not. 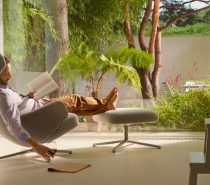 $1535 BUY ITHerman Miller Embody Chair: Environmentalists rejoice! The Embody chair is made in a facility that uses only renewable energy and is 95% recyclable at the end of its useful life. Not only that but its design is quite genius. 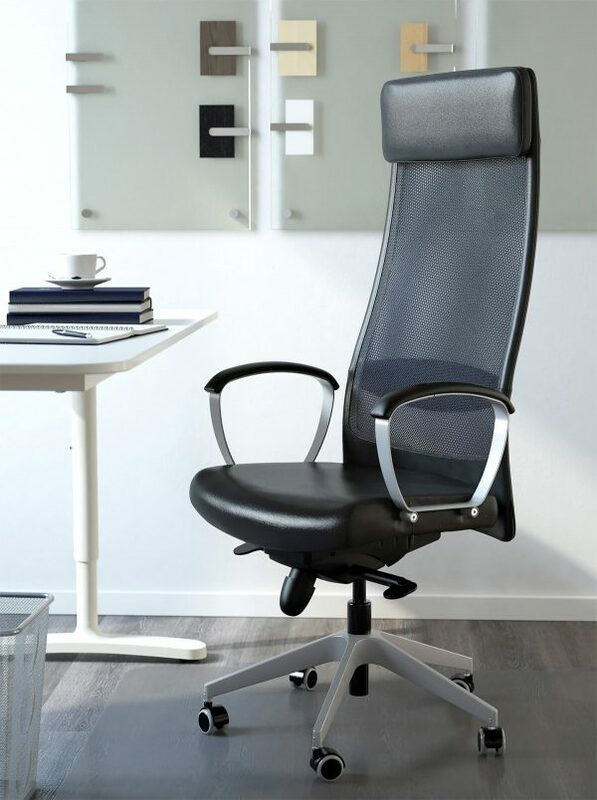 This ergonomic office chair is said to keep you both focused and relaxed at the same time by stimulating blood and oxygen flow by encouraging proper posture. Plus, it features full back support and has a unique, skin-like covering that allows air to circulate and keep you cool. Available in 15 colors. $1295 BUY ITHerman Miller Aeron Chair: There are so many great chairs on our list, but if we were asked to pick just one then this would be our choice. The level of comfort we felt with the Aeron is unmatched by anything else. In fact, we feel it even outdoes the newer, pricier Embody chair. This chair comes in 3 sizes based on user height and weight, which is great because let’s face it, one size doesn’t always fit all. This chair is also backed by a 12-year warranty and available in multiple shades of grey. $1036 BUY ITSteelcase Gesture Chair: If we were giving out an award for the best armrest, the Steelcase Gesture Chair would definitely take home the trophy. It has the best armrest adjustment of any chair we’ve featured on our list with its unique ability to slide the armrests either away or toward the user, instead of just up and down. 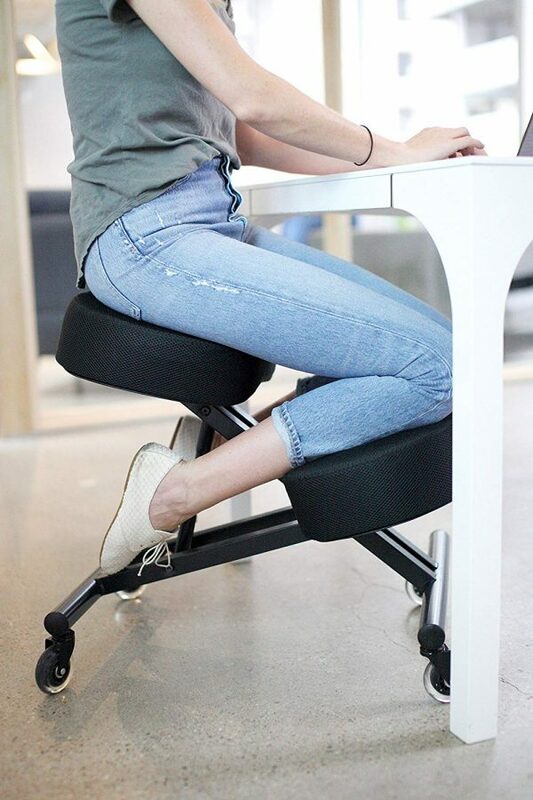 This chair is also amazing because it uses LiveBack technology that helps the back of the chair effortlessly adjust to whatever posture you are in. Available in multiple finishes and colors. 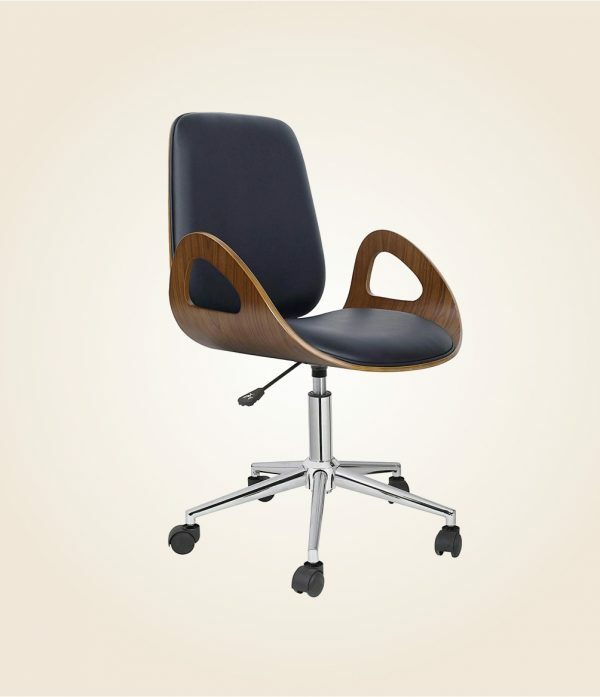 $1655 BUY ITEames Group Management Computer Chair: Copied by many, but mastered by none, this Eames chair is a classic choice that seamlessly integrates in to most homes and offices. 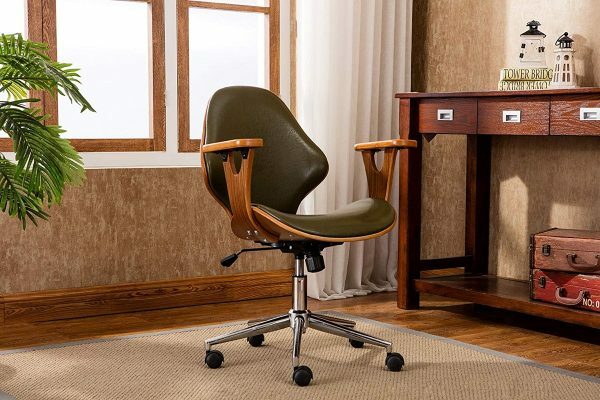 Besides a polished design, this chair features a pneumatic seat-height adjustment, a tilt-swivel mechanism, a tilt-lock feature, and carpet casters with chrome hoods. 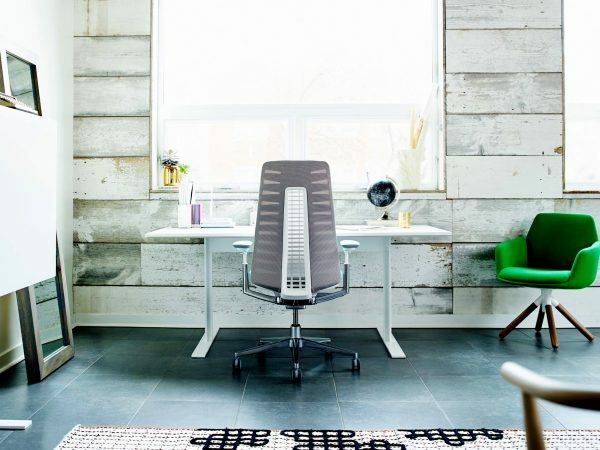 Pictured is the authentic Eames chair by Herman Miller, which is backed by a 12-year warranty. However, we do realize that the original may not be for everyone, so we also scoped out a cheaper replica available here. 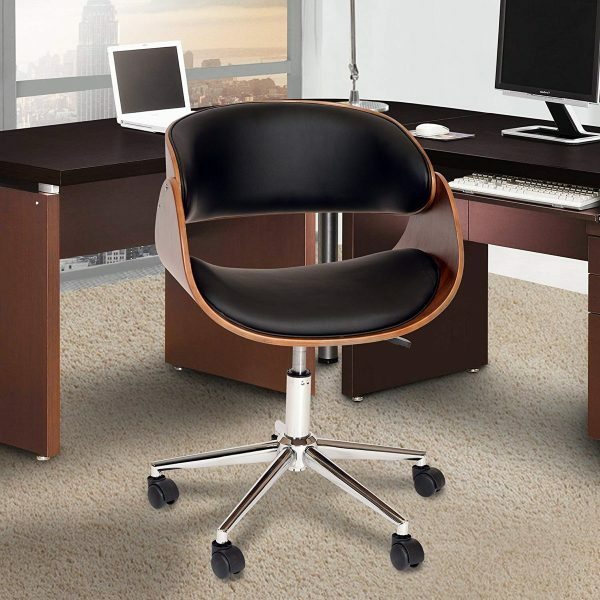 $2395 BUY ITEames Executive Office Chair: Another gorgeous design from the Eames Aluminum Group Collection. This chair has been in continuous production since its creation in 1958 and still looks as stylish as ever. The original chair is available with a Black or Aluminum frame and 10 leather color choices. Love the look, but not the price? A cheaper replica of this office chair is available here. $110 BUY ITModern Swivel Computer Chair With Bentwood Seat: A bentwood seat forms to your lower body and looks ultra-chic while doing it! This chair was built with mobility in mind with its 360-degree swivel and adjustable seat height. Available with a padded seat in Red, White, or Black (shown). 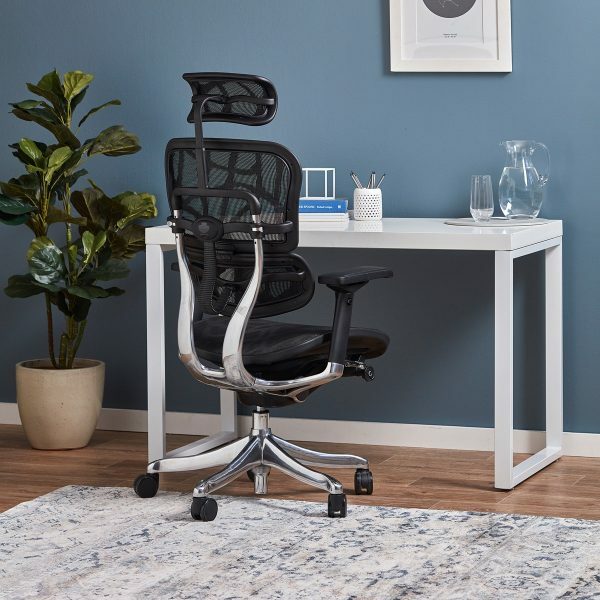 $162 BUY ITCurvy Mid-Back Mesh Computer Chair: This mesh back chair provides reliable support and is suited for everyday use at either home or the office. A breathable mesh back keeps you cool, while the curved back and adjustable armrests give you the support that you need. This chair also features a tilt-height adjustment that allows you to keep your feet on the ground as you lean back. Available in Black or Grey (shown). $96 BUY ITMid Century Style Computer Chair With Chrome Swivel Base: A Mid-Century style computer chair that is both affordable and chic. The sleek Walnut veneer paired with faux black leather is quite the dynamic duo that is sure to turn a few heads. This chair has both a 360-degree swivel function and adjustable height. 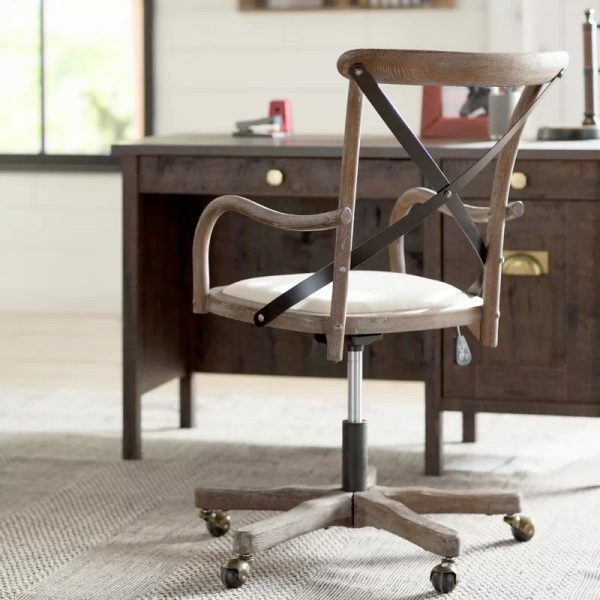 $130 BUY ITMid-Century Modern Style Computer Chair With Wooden Armrests: A timeless office chair that is brimming with Mid-Century Modern charm. The faux leather finish on this chair is both water and stain resistant, perfect for those who are prone to coffee spills. Available in Black or Green (shown). $159 BUY ITRustic Style Computer Chair: This computer chair has an overwhelming amount of raw rustic style. Everything from the grey wash finish to the double strap back begs for this chair to be placed in a farmhouse style home. Features on this computer chair include an adjustable seat and 360-degree swivel. $74 BUY ITPurple Computer Chair: Sometimes simple is the way to go and this purple computer chair has that covered. 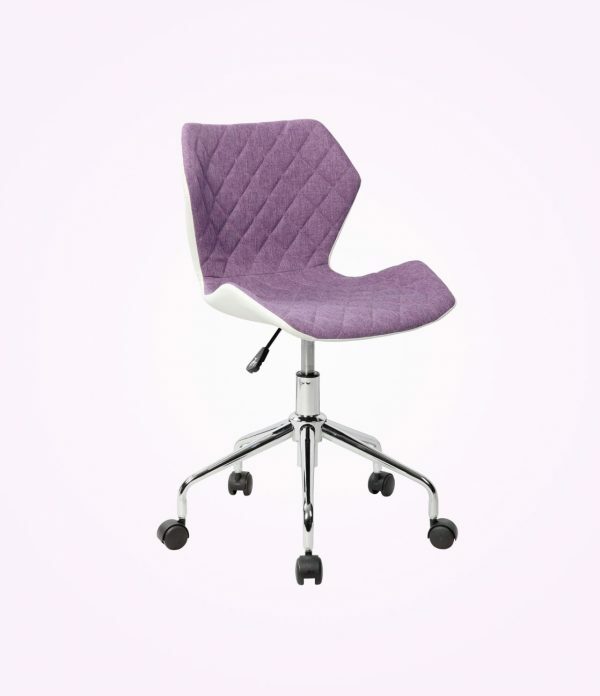 The faux white leather backing pairs perfectly with the purple seat to create a youthful design with a punch of color. It is also available in Beige or Blue. Please note that maximum weight capacity for this chair is 160 lbs, so it is best-suited for children, teenagers, or small adults. 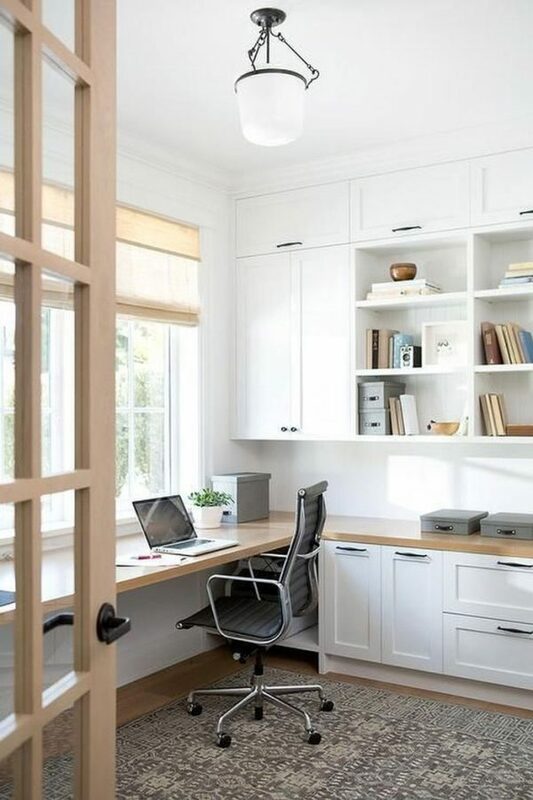 $229 BUY ITTall Computer Chair (High Back): The IKEA MARKUS chair has a high-back design that provides the option to adjust both its height and angle. This chair has been built to last and provides a 10-year limited warranty. $130 BUY ITReclining Computer Chair With Extendable Foot Rest: The perfect chair for those moments where you need to restore your energy with a quick nap. The extendable foot rest helps support your legs, making this design ultra-comfortable. This chair also comes with an adjustable lumbar cushion, so you know your back will always be supported both upright or laying down. $327 BUY ITGaming Computer Chair: We realize that this aesthetic isn’t for everyone, but this chair is a must-have for computer gamers. 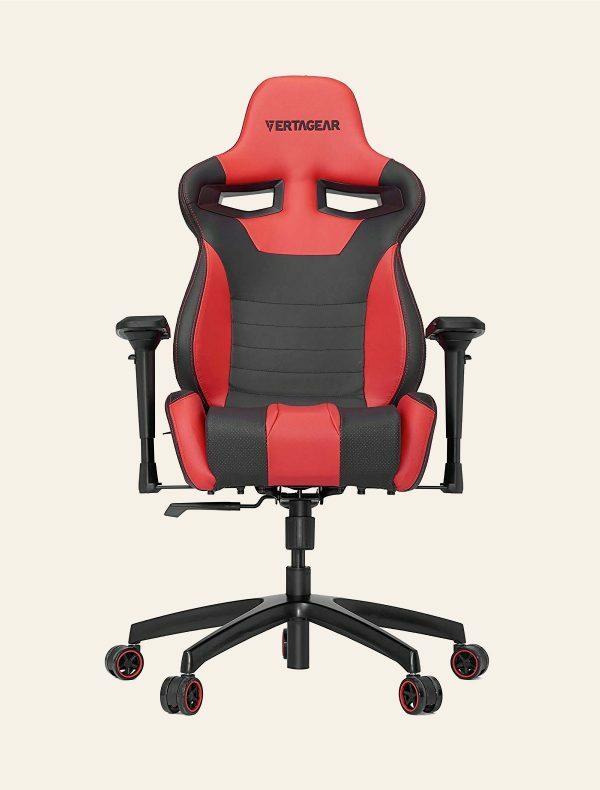 Designed for those marathon gaming sessions, this chair will help keep you comfortable with its padded seat, adjustable arms, removable neck pillow, and adjustable height. Available in 6 colors. $75 BUY ITKneeling Computer Chair With Adjustable Seat Angle & Knee Pad Height: An unconventional option that boasts many health benefits. This kneeling chair is said to improve posture, concentration, and ease back pain due to the fact that it keeps your spine aligned. 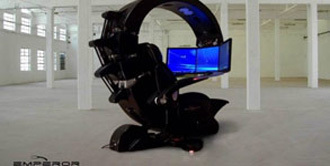 A great chair for working in an office, meditating, gaming, or just simply just sitting and relaxing. Choosing an office chair is truly a personal choice. Above we have highlighted options that we think deserve consideration, but we highly encourage you to personally try the chairs you like and gauge your comfort before you buy. Remember, more money doesn’t always mean more comfort. You may find that the most expensive computer chair is not the best one for you. Happy shopping!